The BMW i3 is a budget friendly sedan, for customers who love the brand and don’t have the budget to move up the next models in the series. It is hugely popular demanding attention from the manufacturer and they have given what it needs, a new Shadow Sport edition with a sun roof. The car originally debuted in the year 2013 and ever since its launch in global regions, it had electrical powered sunroofs that the driver could control. However, those who lived in the United States didn’t have the chance to own one, as the model available in the country was not updated to support these interesting new features. 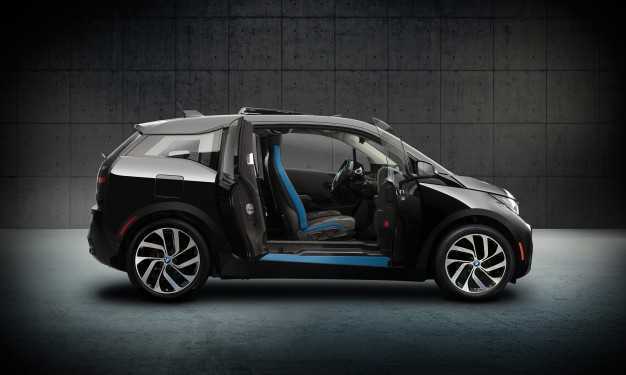 After waiting for years, the manufacturers have finally decided to bring the glass roof to those in the U.S. with a brand new 2016 BMW i3 Shadow Sport Edition. True to its name, the car is available in a deep black variant which has been brilliantly designed to mimic a shadow. It is unique in its own terms and if you have a craving for automobiles with deep colors, this is the one to go for. However, the only catch is that this is a limited edition variant with a fully electric roof. When we say limited, it means a lot because BMW is going to sell only 50 of these cars in the country making it sparsely available. It might have been sold out already, but it is good to give it a shot in their official online store. The car is priced at $48,395 and the company calls this color variant as Fluid Black. The highlight of the vehicle is its bright blue lines that have been incorporated into the vehicle’s design to give it an authentic look. The lines are not visible when the car is in motion but when you keep the door open, it’s design aesthetics are evident. BMW i3 Shadow Sport is part of the Deka World trim level variant introduced by the brand and features a sports tuned suspension ideal for people who love speed. The company didn’t reveal specific details of the Deka trim features, but it may not be long before they list them all in their official website as well as with dealership stores. 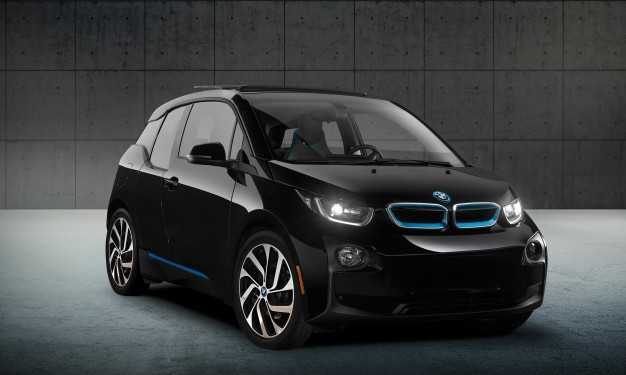 BMW sells 2016 version of the i3 without the sunroof. The pricing of this basic model remains unaltered at $43,395. It houses a battery which delivers a decent 81-mile range on full charge.